The data has been gathered using a single eBGP peering with AS 131072. 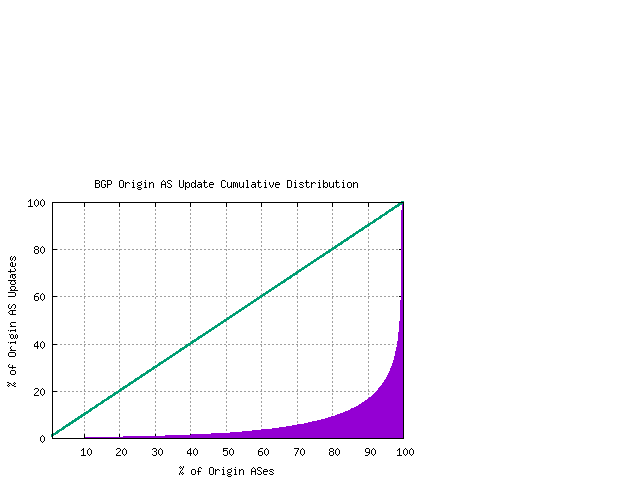 The observations of BGP path change are relative to this observation point. 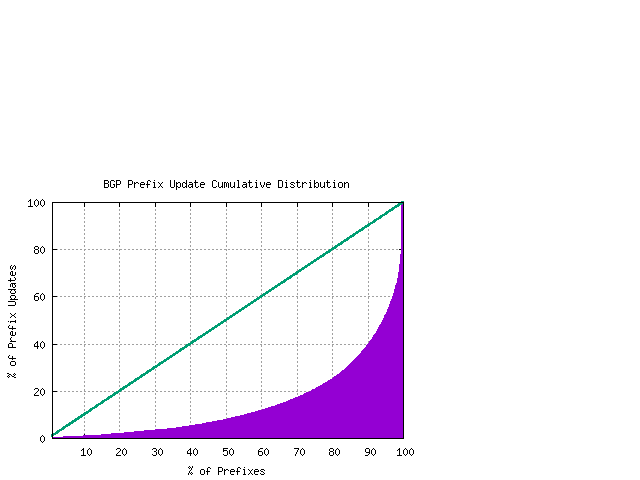 The updates are generated by a Quagga BGP implementation providing a timestamped log of incoming update messages. The timezone of this monitoring point is UTC+1000. Updates are processed on a 24 hour cycle.